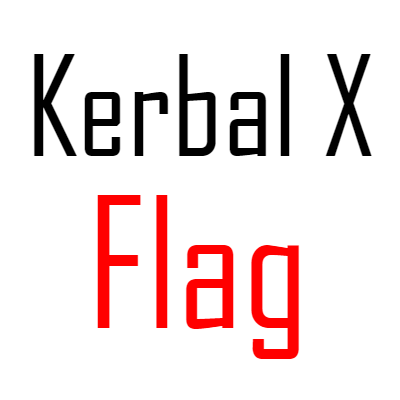 Kerbal X flag (spacex parody)!!! I'ts a SpaceX parody flag!! hope you enjoy!! Just open the Kerbal Space Program folder>Gamedata>Squad>Flags and place the .png file !! !